The Snowmass Tourism Department is a commission free, one stop shop for your group, and represents all of the lodging properties in Snowmass Village. The experience of the Group Sales staff along with the Marketing and Special Events team provides you with multiple resources to ensure your meeting’s success. 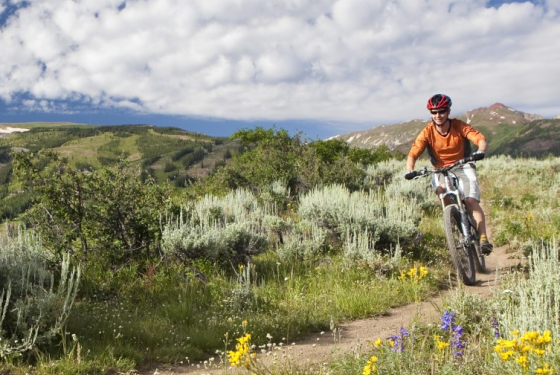 Snowmass Tourism is the hub for customizing your visit to the area. We provide travel expertise and local insight, not to mention Western hospitality, to help ensure your stay in Snowmass goes well beyond your expectations. 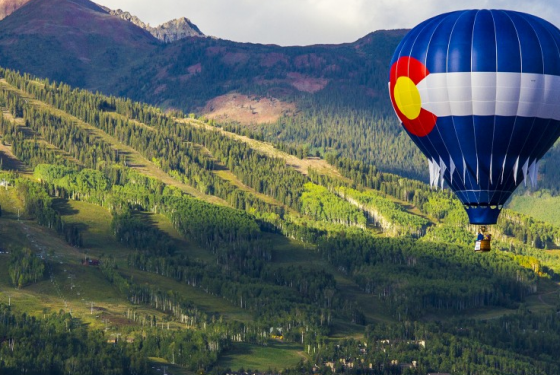 Contact Snowmass Tourism for help with all your vacation and group sales needs. Largest Theatre 11,000 sq. ft.
Largest Classroom 11,000 sq. ft.
Largest Banquet 11,000 sq. ft.
Largest Reception 11,000 sq. ft. 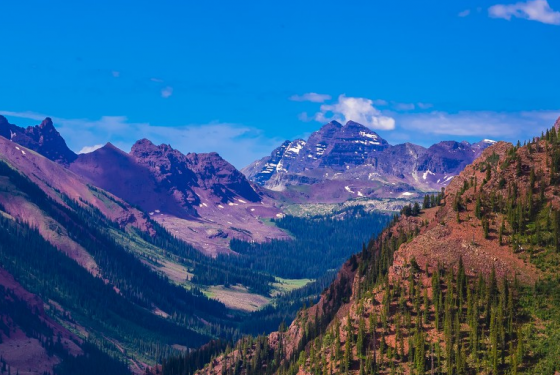 Whether you want to be nestled among the Aspen trees, right along the ski slopes, or in your own private mountain villa, Snowmass Village provides you with plenty of choices. You’ll find yourself close enough to the action—98% of accommodations are right on the slopes—but with comfortable space to call home while you’re here. And after a thrilling day of mountain play, home is just how it will feel. slope-side chalets. 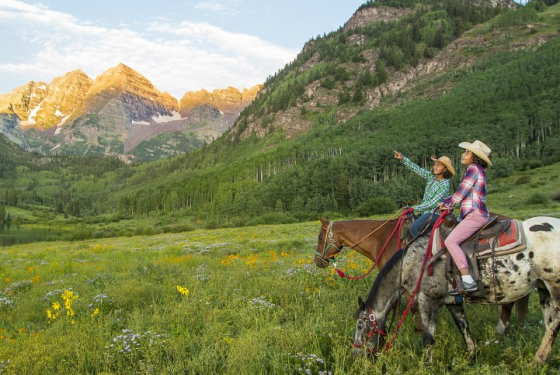 Budget-savvy visitors will enjoy inviting inns, families can settle into the sanctity of private homes and sprawling suites, and if luxury is what you’re looking for, Snowmass’ many options are sure to satisfy. Comfort and enjoyment are always priorities and many properties extend a variety of amenities, including shuttle services, fitness facilities, complimentary WiFi, and onsite dining to name a few. 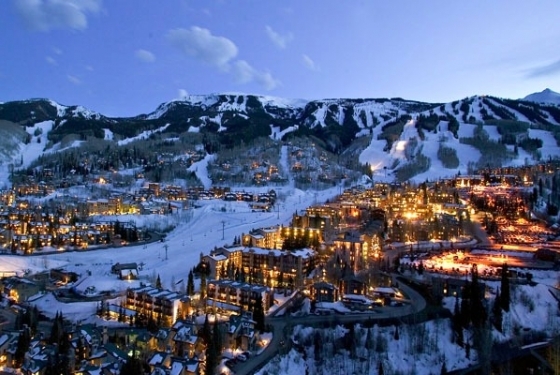 Start your search for the perfect Snowmass Village retreat here. Representing the entire resort community, Snowmass Tourism provides a team of knowledgeable group specialists to assist and support meeting, event and wedding planners. Throughout the planning process, we are here to help you plan your wedding, ensuring that you find the best fit to exceed your goals with ease. Snowmass’ facilities encompass over 70,000 sq. ft. of wedding space, unique venues throughout the Village and a versatile lodging base (95% slopeside), offering an array of flexible options to accommodate and inspire your group. 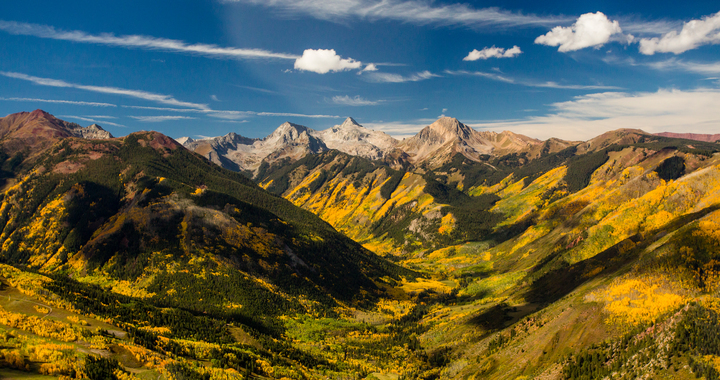 That’s the Beauty of Snowmass!